Fresh from its nonsensical Nurburgring lap record (9min 29.84sec - quickest ever seven-seat SUV round the Nordschleife! 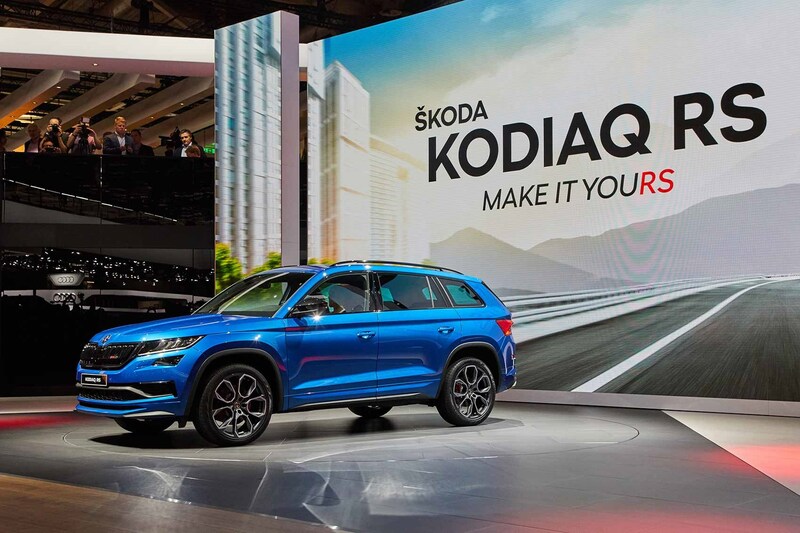 ), the new Skoda Kodiaq vRS made its world premiere at the Paris motor show. The Czechs have stuffed the BiTDI 2.0-litre twin-turbo diesel under the bonnet, with a fulsome 236bhp. That's the most powerful diesel Skoda in history. What else makes a Kodiaq a vRS? It's as much about styling as performance, thankfully. There can't be many owners likely to trackday their family crossover, after all. So you get new bumpers, gloss-black grille, mirrors and DLO (that's side window line to you and me) plus the latest LED headlamp tech and Alcantara suede trim inside. Dynamic Sound Boost adjusts the engine noise, so you can dial back for a cruise or pump up the volume for a spirited cross-country drive. In a bid to make the go-faster Kodiaq handle and ride like a performance car, there's Dynamic Chassis Control (DCC) adaptive damping, and all-wheel drive is standard-fit. 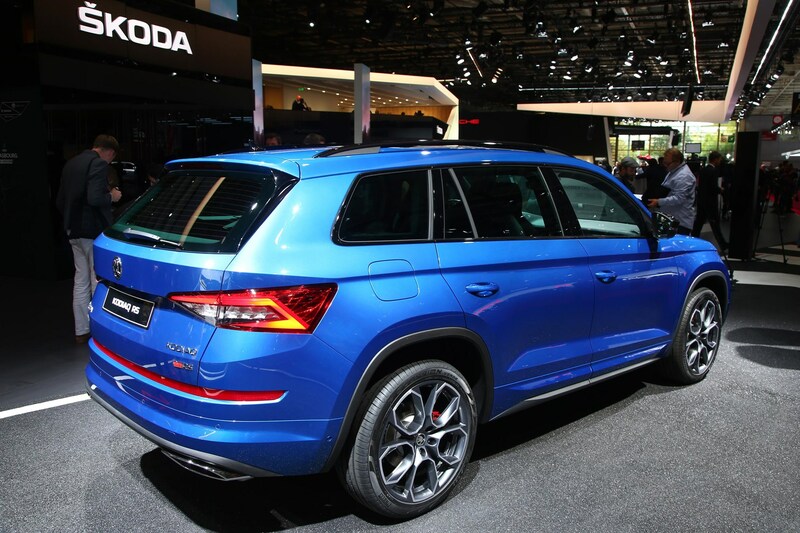 In the past week, Skoda announced it had built the 250,000 Kodiaq in just two years. The model is in short supply and the Czechs are frantically trying to boost capacity to meet demand.